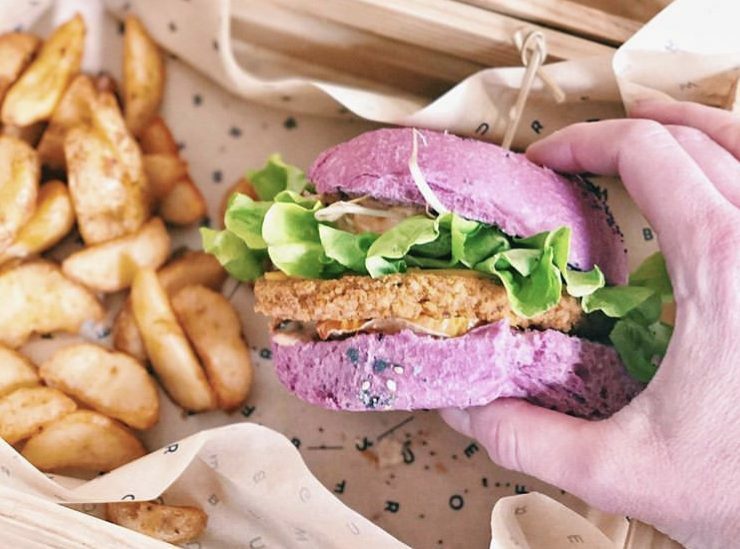 FlowerBurger is a vegan burger concept that has become an Instagram sensation thanks to its colourful buns and the enthusiasm of its growing clientele of millennials, fashionistas and celebrities. 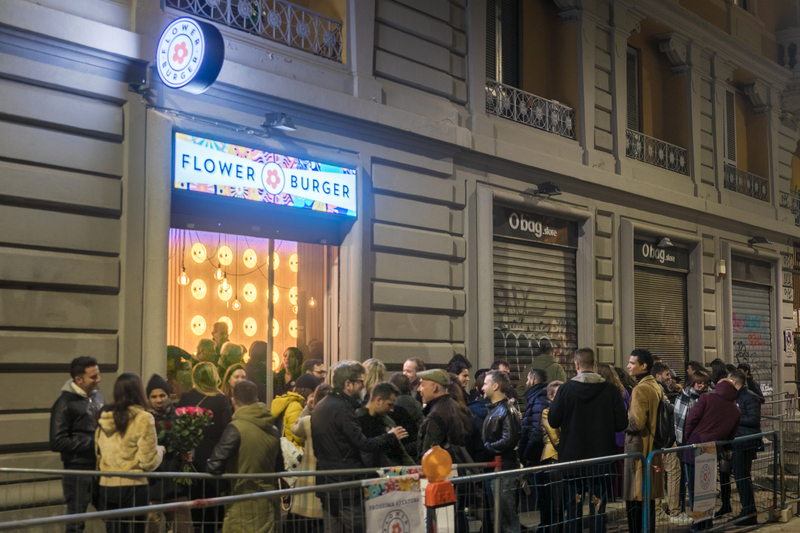 FlowerBurger was born in Milan in 2017 from the talent of Matteo Toto, a local entrepreneur determined to revitalise the mature gourmet burger segment with a concept that was healthier and kinder to the planet. 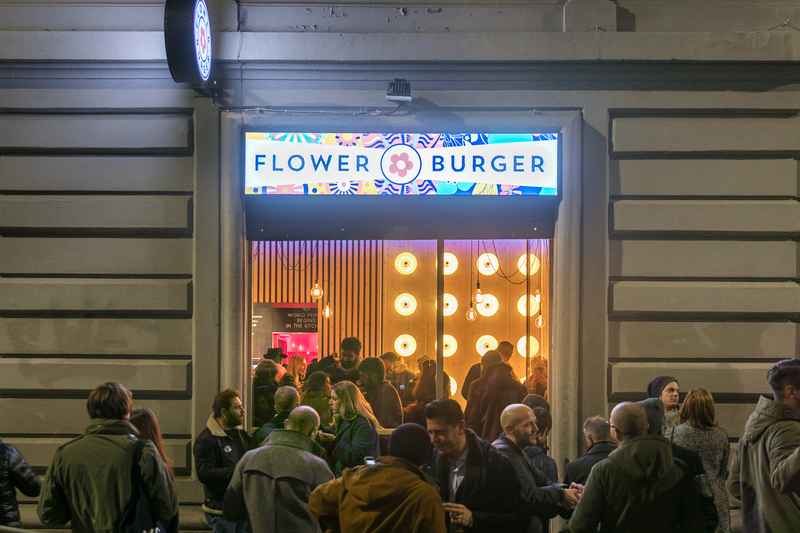 FlowerBurger has quickly spread to all main Italian cities and begun European expansion in 2018 by opening a restaurant in Rotterdam. 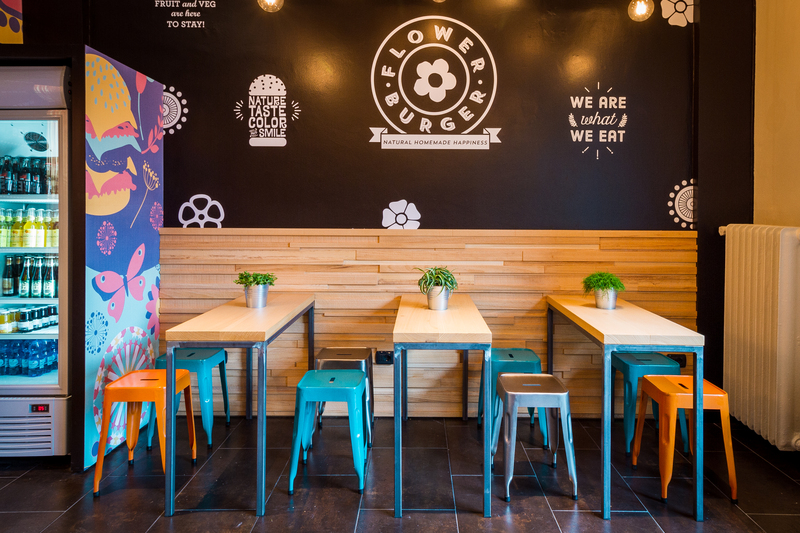 The FlowerBurger concept design features a front of house inspired by the psychedelic 70s and a very limited back. 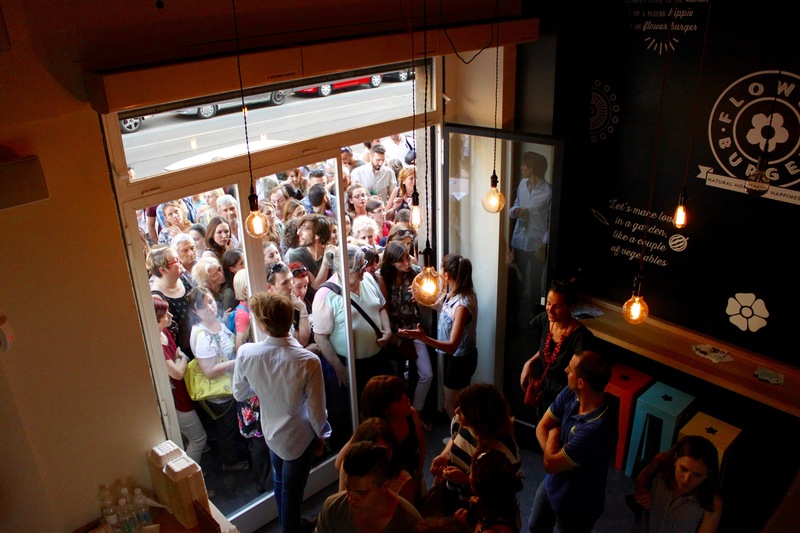 No extraction or specialist equipment are needed. 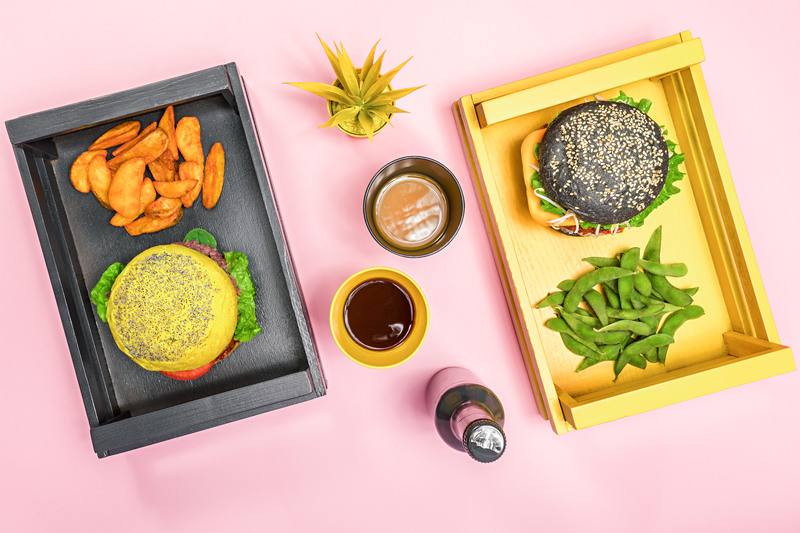 This, combined with a straight forward supply chain, allows an extremely efficient operation and less itself to multi-unit franchise development.